This shot was taken in Tagaytay Picnic Grove in the left wing area where you can play, run, jump, fly kite, have picnic and anything you want to do because it's an OPEN field. Even though it has a slight slope it's safe for little kids because they'll just fall in soft grassy land. 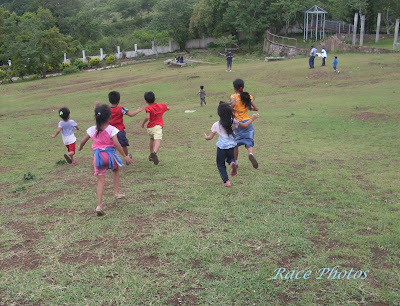 Look at the kids here with my own also, my daughter in orange blouse and my little boy in dark green shirt barely visible at the farthest among the 7 kids in the pics. 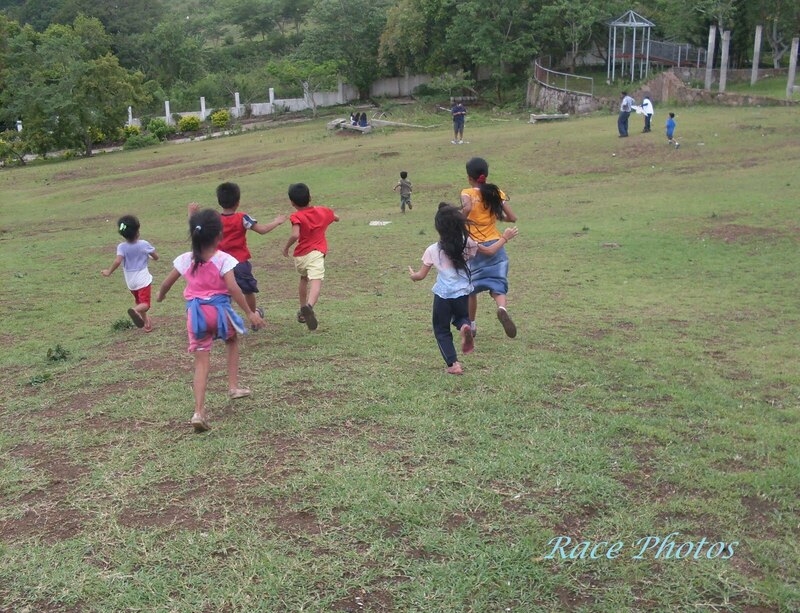 They had their happiest playing moments here where they run and run without me stopping them lol! 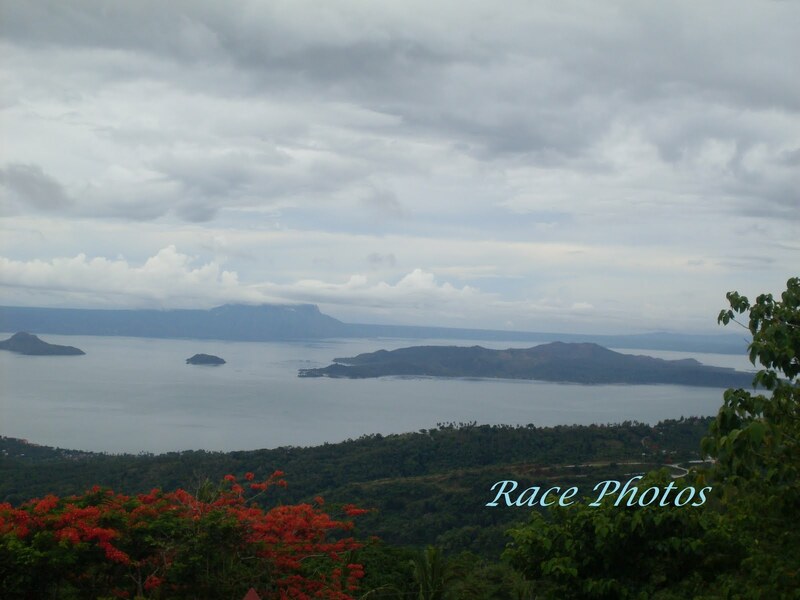 How could I when I was busy taking shots at them :-) I had my moments too because I enjoy taking shots at the sky, the field, the view of Taal Volcano and the cute little kids playing at the picnic grove. We were there for their Dad's discipleship seminar with the ministers and pastor of our church. Very good ideas for the open theme!It is always so fun to see children playing! Picnic grove isn't as beautiful as it used to be... :-( was there just two weeks ago, and I was disappointed. Mine's up -- My son, out in the open sea, swimming with the dolphins. i enjoy flying kites here. Beautiful spot for kids to run around and have fun. Happy Sunday! Really i remember old days of my childhood.Grate idea & concept.